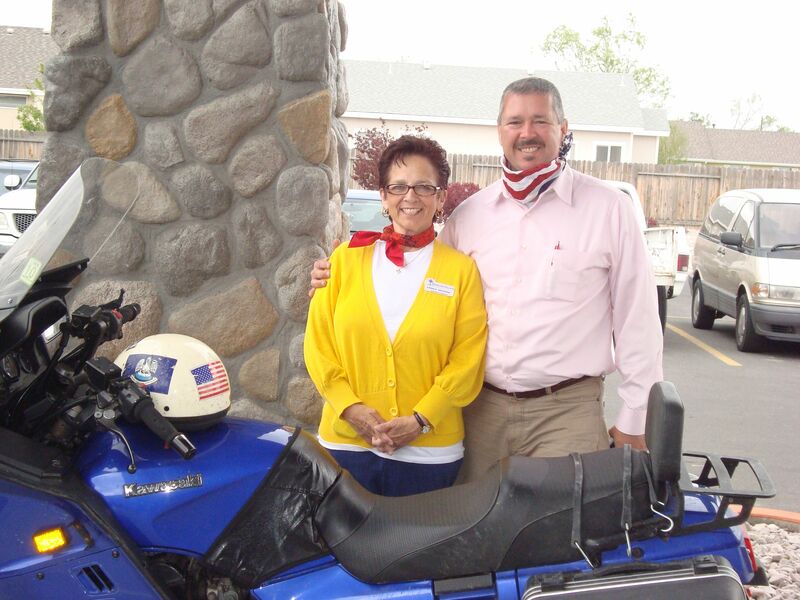 LAS VEGAS – Daniel Mathis, political action committee chairperson for the nonprofit Nevada Health Care Association, rode away on Monday on his Kawasaki Concours to begin his four-day tour of Nevada’s long-term care facilities. He will be visiting 14 facilities in four days as part of National Nursing Home Week. Nevada’s fiscal condition is fragile and the 2011 Legislature will likely be faced with a deficit at least twice the size of the one addressed in the 2010 Special Session of the Nevada Legislature. The forecast is a shortfall of roughly 50 percent of the 2012-2013 budget due to lower tax collections, expiration of the temporary tax increases passed in 2009, and the end of Federal stimulus money on Dec. 31. According to NHCA, Nevada could very well be facing a temporary reduction, such as happened in May-June of 2009, before the end of the biennium. Furthermore, there is currently a movement to approve a drastic increase in facility licensure fees. If this proposed legislation passes, Nevada’s long-term care facilities would be forced to raise their rates to offset costs. This is a statewide issue and the NHCA, together with the Nevada Health Career Association and Nevada Rural Hospital Partners, are working with the Nevada Bureau of Health Care Quality & Compliance to stop this initiative, which will be brought to vote in the 2011 Nevada Legislative Session. • Pass legislation for Certified Medication Aids. • Fund current Medicaid programs appropriately from the Nevada General Fund. • Reduce Clark County Insurance requirements facilitating lower insurance rates for providers. • Tort Reform – Refers to proposed changes in the civil justice system that would reduce tort litigation or damages. • Reduction of unfunded State and Federal mandates. • Presumed Eligibility for Nevada Medicaid payments. As part of his tour, Mathis will be encouraging those who care about the state of Nevada’s long-term care industry to register to vote. As political action committee chairperson, Mathis lobbies on behalf of the state’s long-term care industry, raising funds, and educating Nevada’s leaders on the industry and its needs. 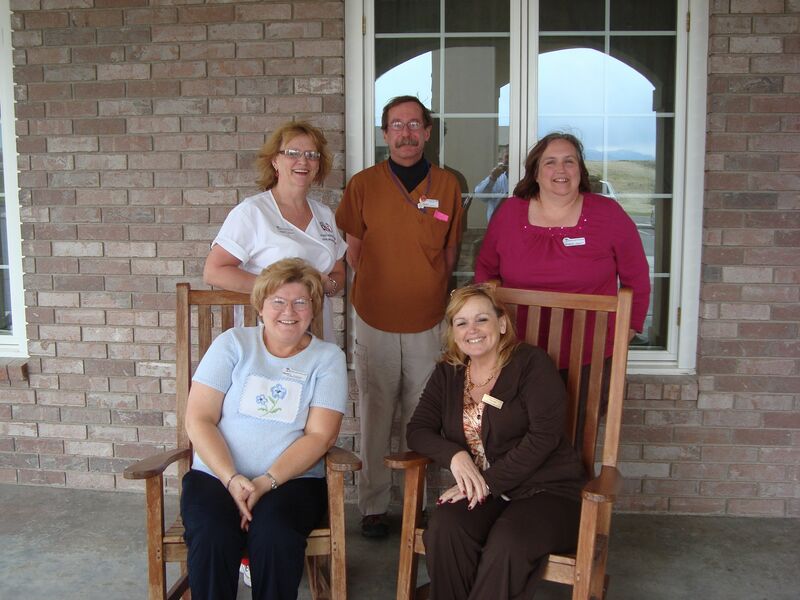 Mathis has been involved in the medical industry for nearly 30 years.